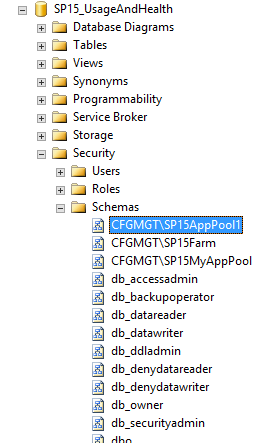 We needed a PowerShell Function to call from Winshuttle Workflow that would ensure the user was in SharePoint after a SQL load to the aspnetdb. The trick appears to be using "AllowUnsafeUpdates," similar to what many others have posted with their C# code. 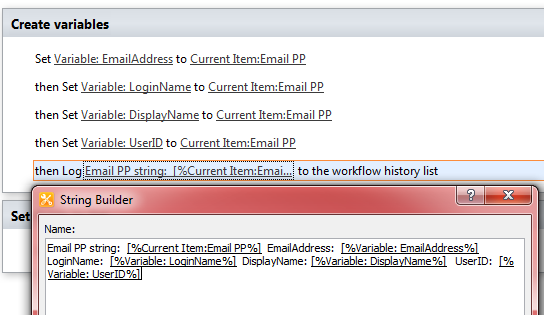 There were also some items noted in the config files where the machine.config required the FBA connection string in order for the PowerShell to work. 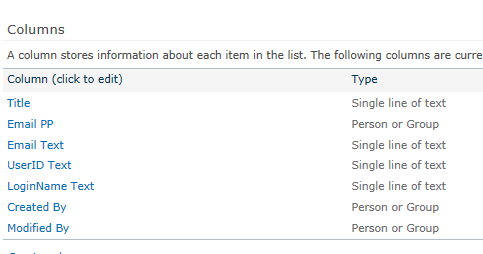 There are a fair amount of Winshuttle items that require SharePoint security of some sort, so I thought I’d start documenting them in tabular form as I run across them. 11/27/15 – Error attempting to view Winshuttle history with only Read access, but form can be displayed. 4/23/18 – To view history or item in process list select Override List Behaviors and allow the three other associated permission levels to be selected. 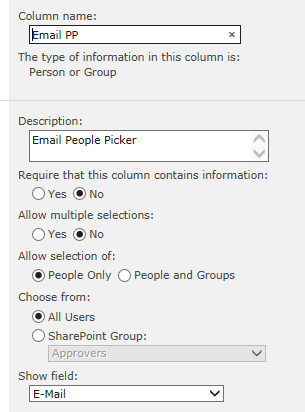 Users with Manage Lists permission level, given directly or via a group. 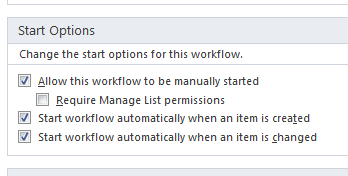 A user with Manage Lists permission level has access to all items in the list, regardless of who created them. 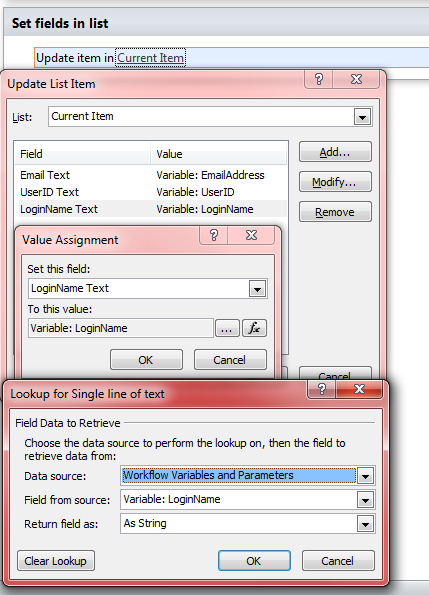 The default settings for a Form Workflow list are for End Users to have access (read and edit) only to the items they create. 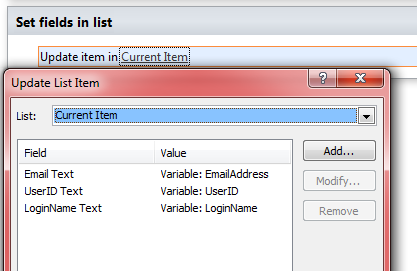 The exception is a user who has the Manage Lists permission. 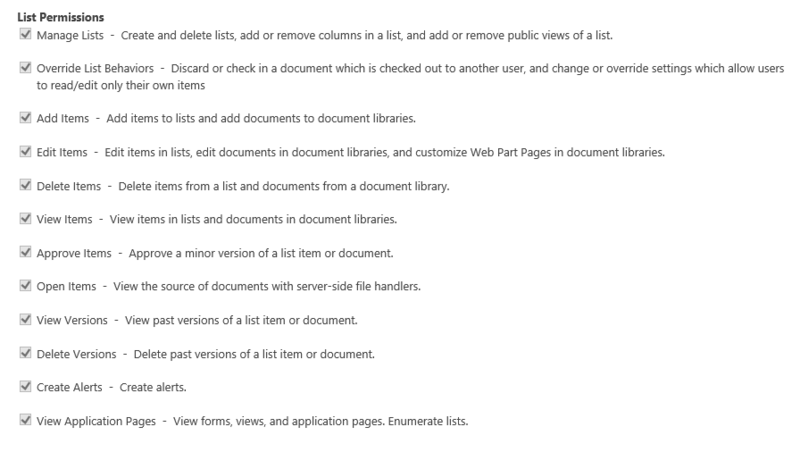 This is controlled by the SharePoint list Item-Level Permissions advanced setting. Site Collection Administrators or Site Owners can see all the items. The Form Library shows all of the forms that you have created, including Running, Completed, Rejected, and Saved. Only forms you have created will be visible to you. 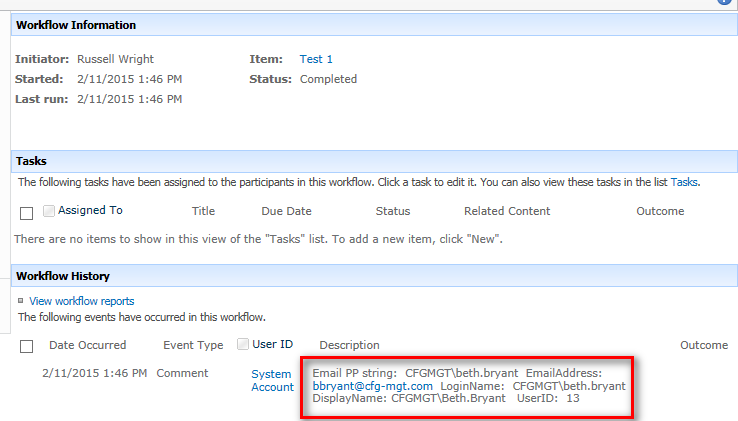 The Task List shows all of the tasks that are assigned to you and ready for you to complete. 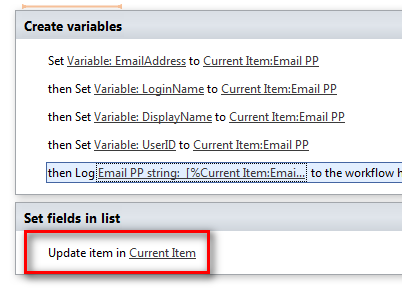 The Process List shows all processes that you have created and are Running. 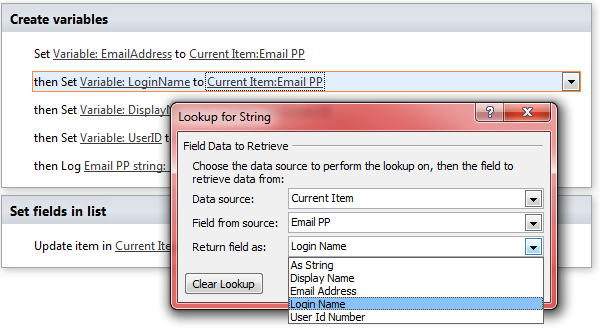 SP2013 – Group must have permission level that contains Override List Behaviors permission. 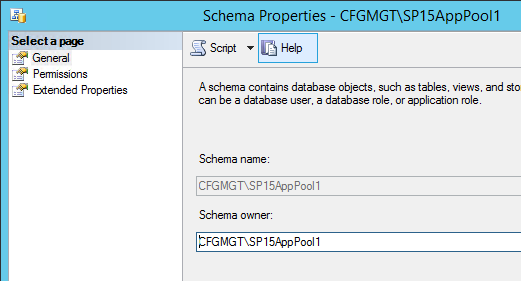 SP2010 – Group must have permission level that contains Manage Lists permission. Configuration key BulkReassignmentPermissionSets must be set to contain the permission level(s) that have the appropriate permission. For example, Full Control has this permission by default. Delete Scripts in Central Site Collection Administrator Ref. Winshuttle documentation. 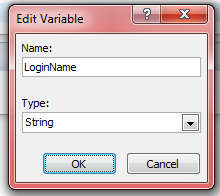 Are you seeing something like this while attempting to render a report in SSRS in SharePoint 2013…or perhaps any version of SharePoint with integrated SSRS? 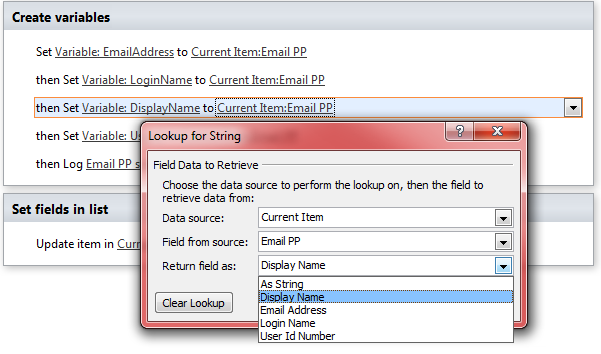 Edit the web.config for the SharePoint site in which SSRS is installed. C:\inetpub\wwwroot\wss\VirtualDirectories\Portal-80, for example. Reload the page and voila’! You’ll at least get some errors you can deal with. The dreaded “internal error!” What to do? What was I trying to do? Simple. I was attempting to connect a Visio diagram to a SharePoint list. I’ve done it before a million times…but not in the last year or so. Soooo…. …or some such nonsense. An then it proceeds to tell me to restart Visio or some such nonsense. But I try it anyway, but it doesn’t help. So I start Google-ing (or Bing-ing) and find others with the issue. Some dribble about needing Premium vs. Professional, required data missing in SharePoint and other babble. Nope, not even a restart of the old tried and trusted Windows 7 would change things. So I tried my Windows 8.1 machine with Visio 2013. Worked the first time. I decided to “repair” my 2010 version of Visio, since I tend to have all sorts of mixes of version of stuff on my computer and repair Microsoft Office fairly regularly. So, off to Programs and Features to find the Visio entry. Fired up a repair and it asked me, fairly forcefully I may say, to finish by rebooting my computer. So I did. 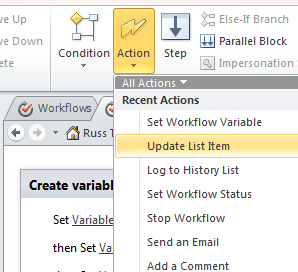 Long story short…I fired up Visio, made my connection to the same list I’d been using and BAM! It worked like it was supposed to.